Café Inquiry is a casual event starting with a short 10-15 minute introduction of the day’s topic followed by open discussion. Have dinner if you like! Drinks, snacks and sandwiches are available for purchase. Café Inquiry (Portage) meets on the Second Friday of each month.  To find the group, look for table signs with the Center for Inquiry Michigan logo. They will be near the front of the restaurant.